Having suffered many series defeats against the Springboks over the years, the Lions were fully expectant of what was in store for them in this tour. Although the tourists suffered a 3-0 loss once again to the Boks, they left with pride a little bit restored after the hammerings they had taken in orevious tours. 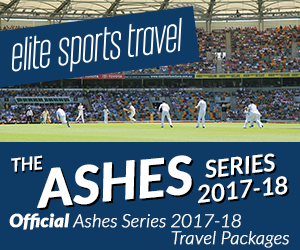 Injuries once again played a major part in the shaping of the test team, but the first three tests were extremely close affairs with the first test loss of 25-20, second test drawn at 6-6 and third test loss of 11-6. With the series effectively over the Lions lost the fourth test by 19-6, but the good work by the Lions was not to be undone. Irish Full Back and tour captain Tom Kiernan kept the Lions hopes alive with a record points haul of 35 in the 4 test matches and after the damaged reputations following the 1966 tour some pride was restored.